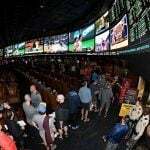 The federal ban on sports betting has once again ben thrust into mainstream news thanks to March Madness, the men’s NCAA basketball tournament that attracts billions of dollars in wagers each spring. Since 1992 when the Professional and Amateur Sports Protection Act (PASPA) was passed in Congress, Americans have been barred from placing financial wagers on college and professional sporting events with the exception of Nevada. The Silver State, along with Montana, Oregon, and Delaware, were granted immunities from PASPA since those states had some sort of legal sports gambling at the time. But today, only Nevada takes full advantage of its exemption. Delaware offers parlay options that come with fixed odds on sports. 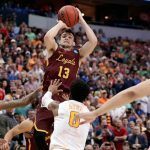 The American Gaming Association (AGA) predicts $10.4 billion will be bet on March Madness this month, but just $295 million will be wagered through legal means. With the first round tipping off today, that reality has caused quite a stir in the national media. 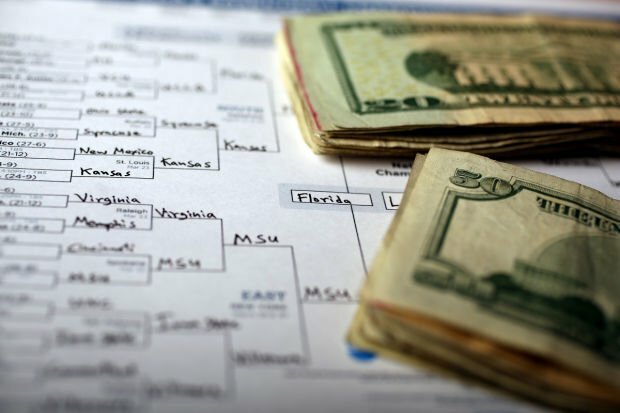 Millions of Americans have completed NCAA brackets, with many placing small monetary bets on their predictions against family and friends. 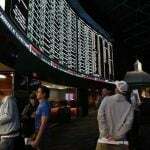 Others place money on the tournament through online offshore sportsbooks, as well as with underground bookies. AGA President Geoff Freeman calls PASPA an “utter failure,” and many media pundits are agreeing this week. Major League Soccer Commissioner Don Garber agrees. He joined the NBA, MLB, and NHL in supporting sports betting last weekend. “I think if done properly, (sports betting) can be regulated and managed and controlled,” he explained. Of course, there remains plenty of opposition to legalizing sports betting markets. Billionaire Warren Buffett said recently he opposes expanding industries where the majority will lose, despite the fact that he’s putting up millions of dollars in rewards for his Berkshire Hathaway bracket challenge. To understand just how mad the NCAA tourney truly is, consider the fact that 70 million brackets are expected to be completed this year, while Democratic presidential candidate Hillary Clinton, the popular vote winner last November, garnered only 65.8 million votes. 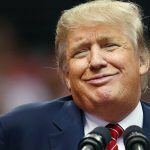 President Donald Trump received 62.9 million votes, and won the all-important Electoral College to become the 45th commander-in-chief. The Republican stated recently that he is open to reviewing PASPA’s merits, but would first hear arguments from all sides of the issue. He might be soon forced to do just that should the US Supreme Court accept New Jersey’s plea to hear its sports betting case. A lower federal appeals court has blocked the state’s wishes to put sports odds at its casinos in Atlantic City and horse racetracks. Noel Francisco, the presumed next US solicitor general should he be confirmed, will be asked by the high court to produce a review of the New Jersey case before making its decision.